and provide professional services for, First Responders who are buying and/or selling Real Estate. We are here to thank you for your honorable service, by providing ours, at a great savings to you. Our goal is to give back to YOU, and thank you for your selfless duty, day in and day out, as you fearlessly serve our local community. 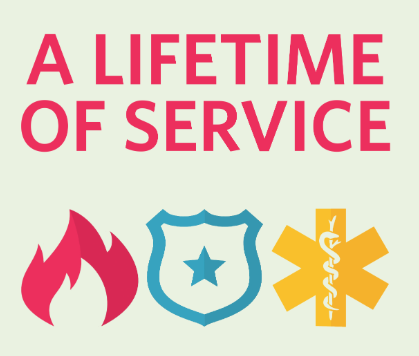 We donate $200.00 of every transaction with a First Responder to their local unit. Additionally, we provide the First Responder, and their family up to $2000 in savings on their transaction. 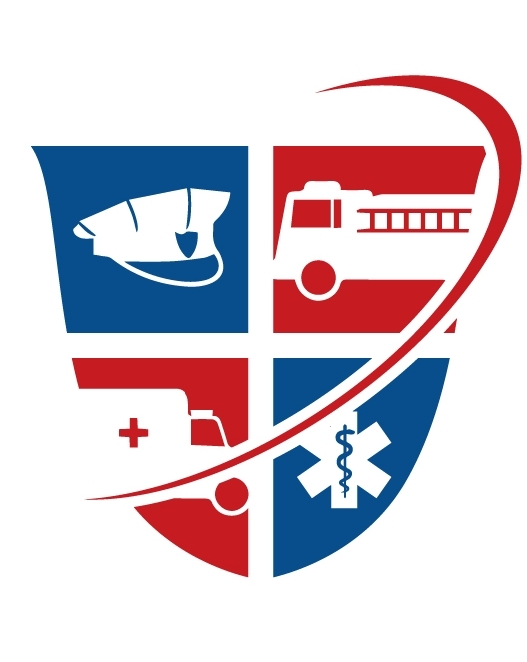 This program is designed specifically for the needs of the First Responder community and is The First Responder source for all things Real Estate. If you are interested in receiving the benefits of this program, contact us today! Call (530) 277-3489 or email [email protected] for more information. We have programs for Veterans, Teachers, and their families as well!